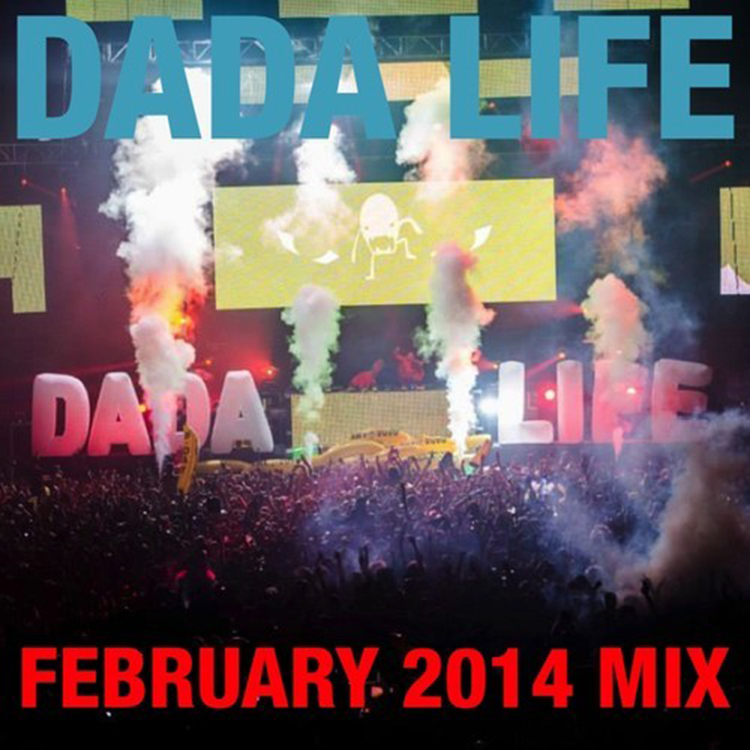 Dada Life always kills it on their podcast and this month’s mix is no different. Their assortment of tracks always are the best of the best in latest music. There is one guarantee, you can always expect the energy in anything Dada Life does to be through the roof. In this mix, they include Tujamo, R3hab, Showtek, Fedde Le Grand, Henry Fong, and more! You need to check out their February Mix. It is available on iTunes as a podcast.